Los Angeles (AFP) - "Me and Earl and the Dying Girl," a moving drama about a teenager who befriends a classmate with cancer, won the top prize at the Sundance Film Festival Saturday. 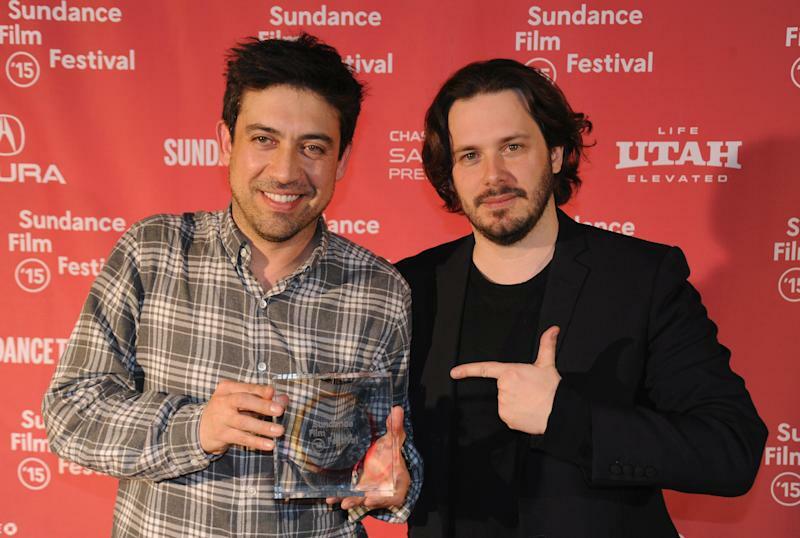 Sundance winners regularly go on to critical and awards success at Hollywood's main prize-giving ceremonies. Last year's top winner, "Whiplash," is nominated for best picture at this year's Oscars. The US documentary award meanwhile went to "The Wolfpack," while in the non-US categories the main prizes went to a Scottish filmmaker and a movie about Ukraine's ongoing struggle in the shadow of its former Soviet masters. 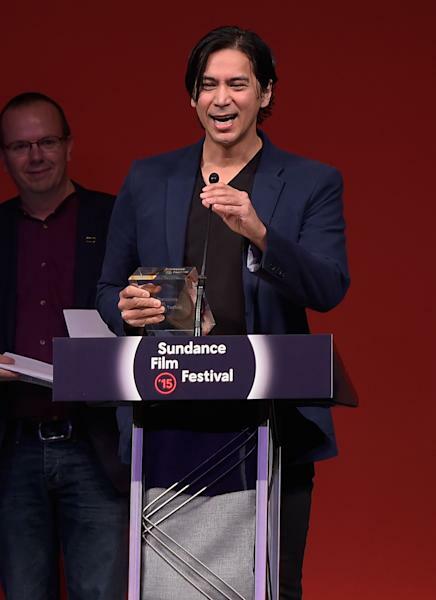 "Me and Earl and the Dying Girl" by Alfonso Gomez-Rejon took the Grand Jury Prize for a US drama at the end of a two-hour awards ceremony in the Utah mountain resort Park City. It also took the US drama audience prize -- the third year in row that the top US film has won both Grand Jury and audience awards, following "Whiplash" last year and "Fruitvale Station" in 2013. The best director for US drama was named as Robert Eggers for his horror movie "The Witch." The win for "Me and Earl and the Dying Girl" came against what was considered strong competition this year from other entries that stirred considerable buzz at Sundance, including "The Witch" and the coming-of-age hip hop drama "Dope." Among US documentaries, "The Wolfpack" by Crystal Moselle took the Grand Jury Prize, while best director went to Matthew Heineman for "Cartel Land" about drug wars in Mexico. In the world cinema categories, the Grand Jury Prize for a drama went to "Slow West" by Scottish filmmaker John Maclean, which follows a teenager on a journey across 19th century frontier America in search of the woman he loves. "Thanks to dad for taking me to see Westerns when I was a wee boy," he said in a message to the festival. The movie co-stars Michael Fassbender. The world documentary Grand Jury Prize was given to "The Russian Woodpecker," which takes a stab at Russian President Vladimir Putin, in a story about the revolution in Ukraine and the 1986 Chernobyl nuclear disaster. "I don't think we can stop Russia with bombs, but I think with a little bit of art and truth maybe we can make some progress," said the movie's American director Chad Gracia. 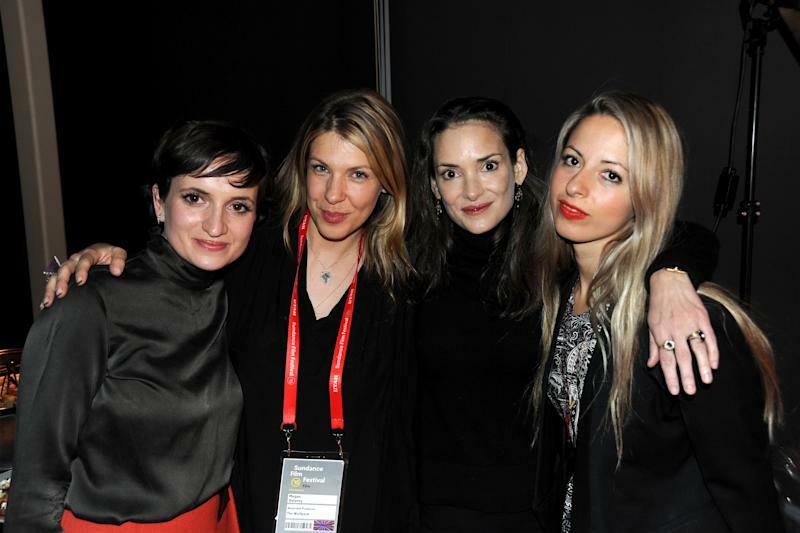 The 2015 Sundance Film Festival opened on January 22 and officially ends on Sunday. Grand Jury Prize: "Me and Earl and the Dying Girl"
Directing: Robert Eggers, "The Witch"
Waldo Salt Screenwriting Award: Tim Talbott, "The Stanford Prison Experiment"
Special Jury Award for Cinematography: Brandon Trost, "The Diary of a Teenage Girl"
Special Jury Award for Excellence in Editing: Lee Haugen, "Dope"
Special Jury Award for Collaborative Vision: Jacqueline Kim and Jennifer Phang, "Advantageous"
Audience Award: "Me and Earl and the Dying Girl"
Grand Jury Prize: "The Wolfpack"
Directing: Matthew Heineman, "Cartel Land"
Special Jury Award for Social Impact: "3 1/2 Minutes"
Special Jury Award for Verite Filmmaking: "Western"
Special Jury Award for Breakout First Feature: "(T)ERROR"
Special Jury Award for Cinematography: Matthew Heineman and Matt Porwoll, "Cartel Land"
Grand Jury Prize: "Slow West"
Directing: Alante Kavaite, "The Summer of Sangaile"
Special Award for Cinematography: Germain McMicking, "Partisan"
Grand Jury Prize: "The Russian Woodpecker"
Special Jury Award for Unparalleled Access: "The Chinese Mayor"
Special Jury Award for Impact: "Pervert Park"
Special Jury Award for Editing: Jim Scott, "How to Change the World"